Berber carpet is a popular style because of its wool-like and rugged look, its durability, and its economic cost. Berber, also called high level loop, is a weave of tight yarn loops that stand upright in a nubby texture. Looped carpets like the Berber weave help hide footprints and vacuum marks. These loops are easier to clean than cut-pile or plush where the loops are cut and exposed to accumulate more dirt. But like any other carpet style, Berber carpets come in a wide variation of quality, style, and performance. The Berber style comes in many different carpet fibers, including the higher-end wool or nylon, polyester, and the less expensive Olefin (polypropylene) and petro-plastic (PET). 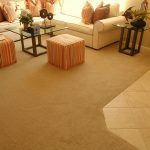 Recently, the cheaper cost and extra lifespan of synthetic fibers like Olefin have made these carpet fibers more popular. What homeowners fail to understand is that these synthetic fibers more quickly become saturated with dirt. Wool and nylon fibers “wear out” faster because they lose their fibers over time. The fibers that should, however, are usually the ones that have collected the most grime. Berber carpet cleaning is a source of controversy. Some homeowners believe Berber is difficult to maintain. These complaints usually have more to do with poor fiber selection, rather than the looped weave of the carpet. Wool and nylon are more expensive fibers, but given that Berber carpet is cheaper than other styles of carpet, it’s a good idea to invest this extra money in a natural fiber. Another advantage of wool fibers is its lower flashpoint. Synthetic fibers have a high flammability rating, meaning if you accidentally drop a hot iron on the carpet synthetic fibers will melt almost instantly. 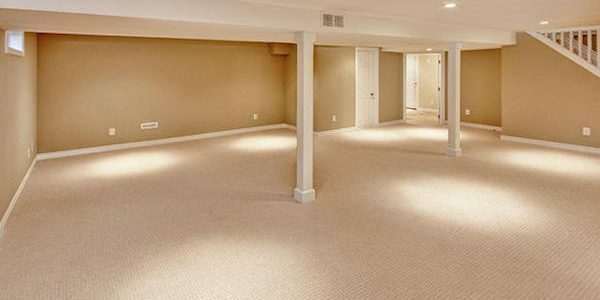 In a worst-case scenario, synthetic carpet can also allow a fire to spread more quickly through your home. The looped weave of Berber protects the carpet from quickly accumulating dirt like cut-pile or plush carpet, but it also tends to trap that dirt once it does get in there. This means you won’t have to vacuum your carpet nearly as often, allowing for easier maintenance. 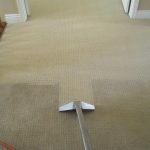 On the other hand, you should plan on periodically getting your carpet professionally cleaned, especially if you have synthetic fibers. 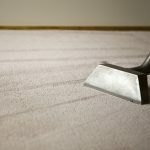 That said, the issue with synthetic fibers often isn’t keeping your Berber carpet clean, but the seepage of liquid spills accumulating below the carpet. As liquid evaporates, it slowly works its way through the carpet again, causing discoloration or graying. 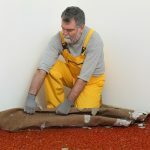 A wet extractor is still the preferred method for Berber carpet cleaning, but you should never allow too much liquid into your carpet and you should never go over an area more than once even if some staining remains. If you have stains in your Berber carpet, you should always pre-treat that area with special spot removers before you clean. Need to find a pro for your berber carpet? Berbers were once made only in variations of beige. With new stain-resistant carpet fibers and improved dyeing techniques, there are no longer limits to your interior design choices. Color is not your only option in choosing your style. Loops are cut in a variety of sizes, styles, and patterns. 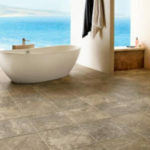 Any variety of subtle patterns can fit your home design. And the natural appearance of the tightly looped carpet creates a warm, comfortable atmosphere in any room. 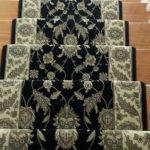 Berber installation can be tricky because of the subtlety of these patterns and the difficulty in making seams invisible. 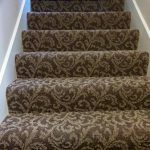 When a homeowner is doing the installation alone, it is a good idea to order a good 10% more than you need to accommodate for pattern match. 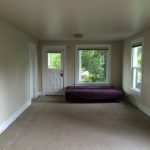 When hiring a carpet installation professional, be sure they have the requisite experience. 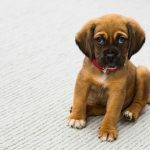 Carpet Ratings – Do They Matter? Is Carpet Dyeing the Right Option For You?